I know that the event invite for Motorola’s next smartphone launch probably added some steam to your shorts, but you should move the focus of that moisture to the other invite that is being sent out today from LG. 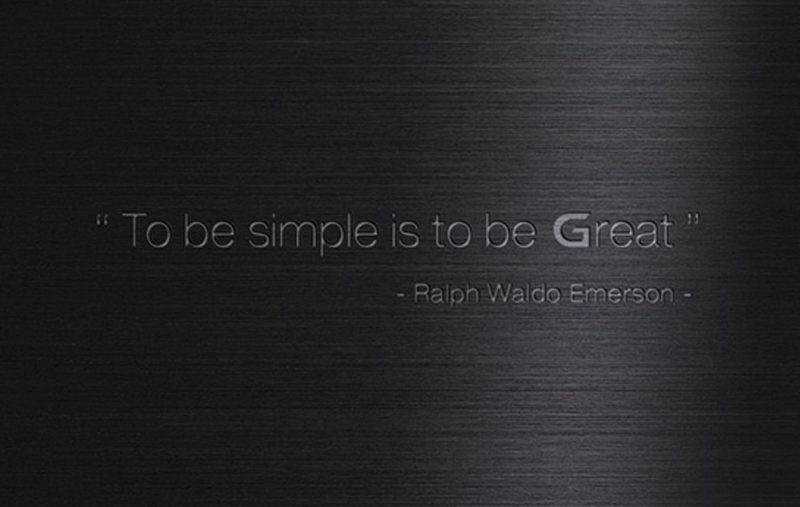 On May 27, LG will unveil its next phone – likely the LG G3. The invite doesn’t specifically mention the G3, but does mention the quote “To be simple is to be Great.” Notice the emphasis on the G? Also, why would LG host a multi-city event for something that isn’t a massive flagship, like the G3? Finally, LG confirmed that the G3 would launch in Q2, so if they plan to get the phone out in that date range, late May would make perfect sense. The G3 is currently rumored to sport a 5.5-inch QHD (2560×1440) display, 3GB RAM, rear-button arrangement (but more refined than the G2), and a new flattened LG skin. If it’s anything like the G2, then you should care about this phone. Their new Android Wear-powered LG G Watch may also make an appearance, as it has now been rumored to launch in June at a price of $199.